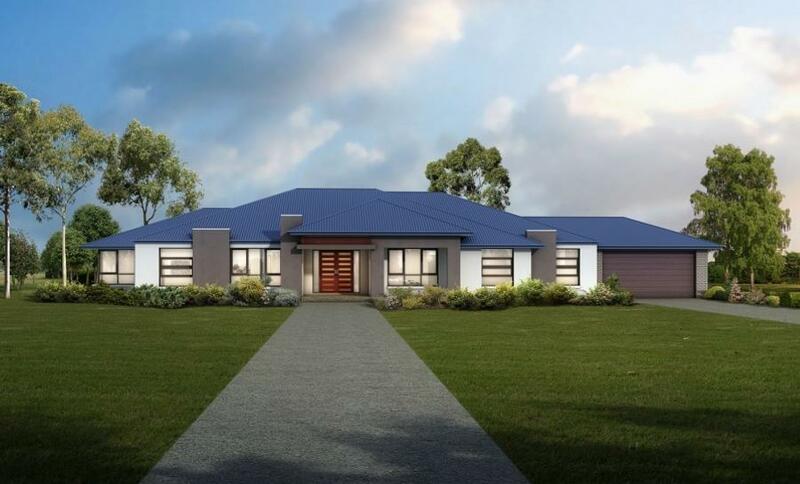 Single storey house plans are a great option when building on bigger land, and will give your new home a great traditional look. 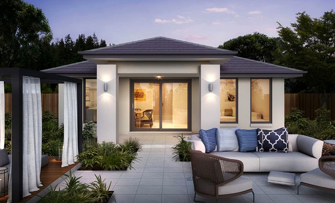 When it comes to finding the perfect home design for you and your family, we know everyone has individual wants and needs. 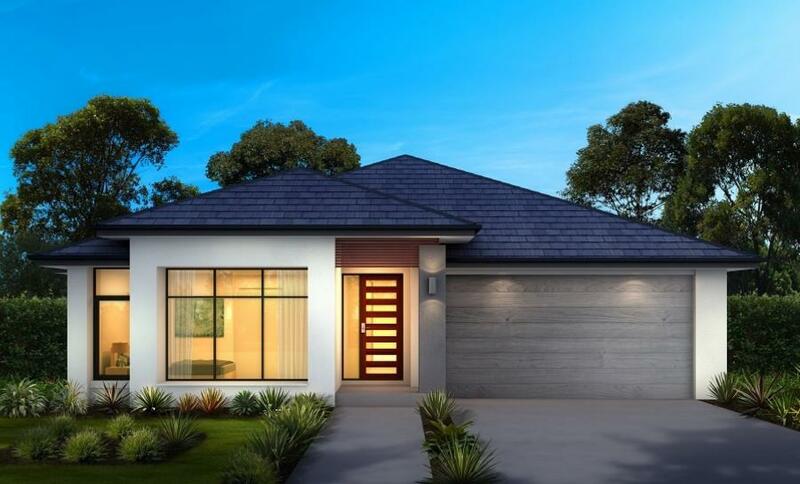 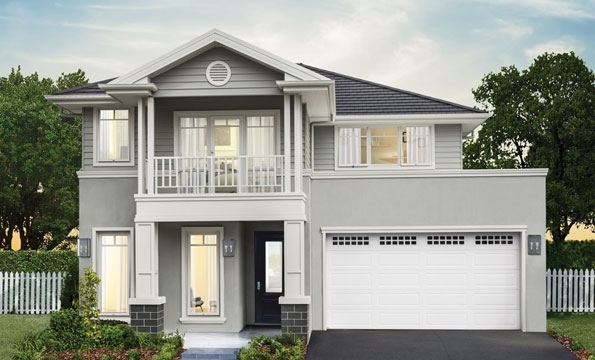 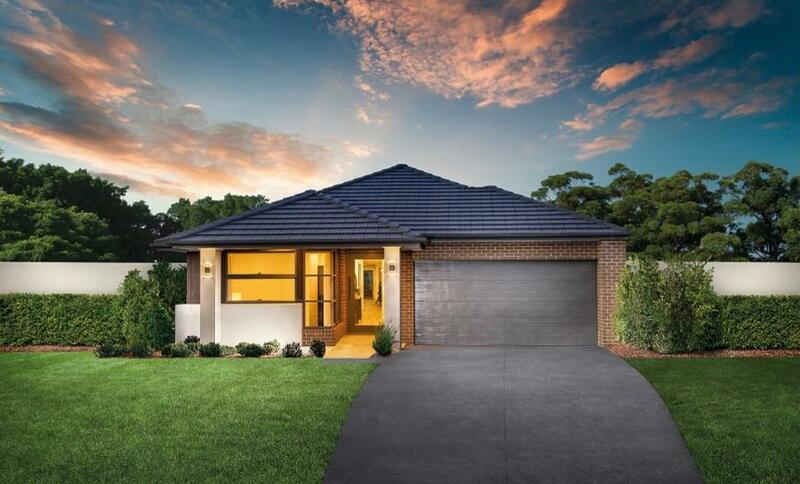 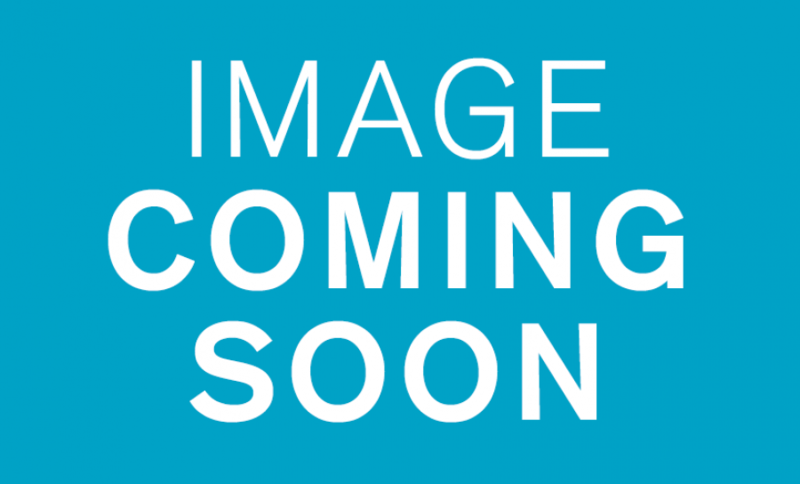 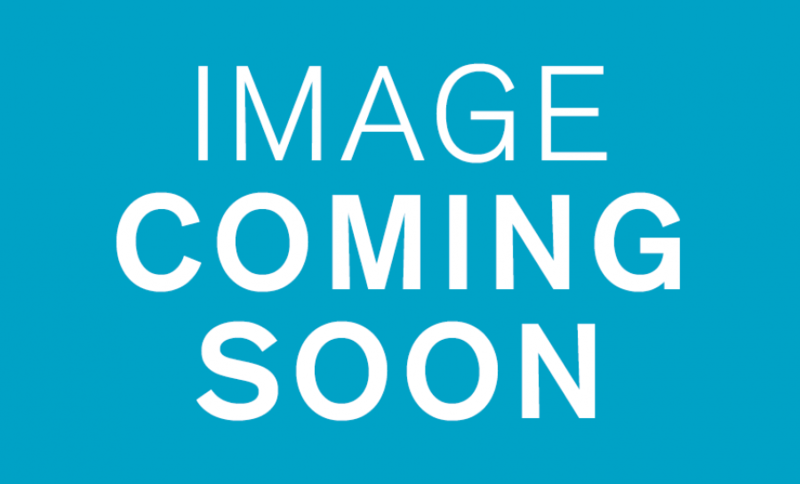 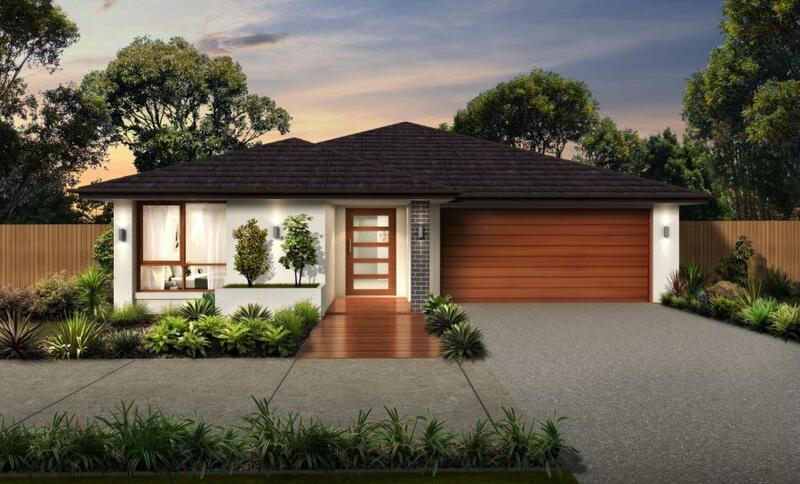 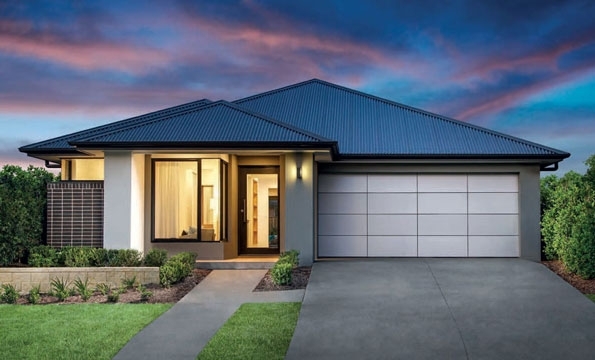 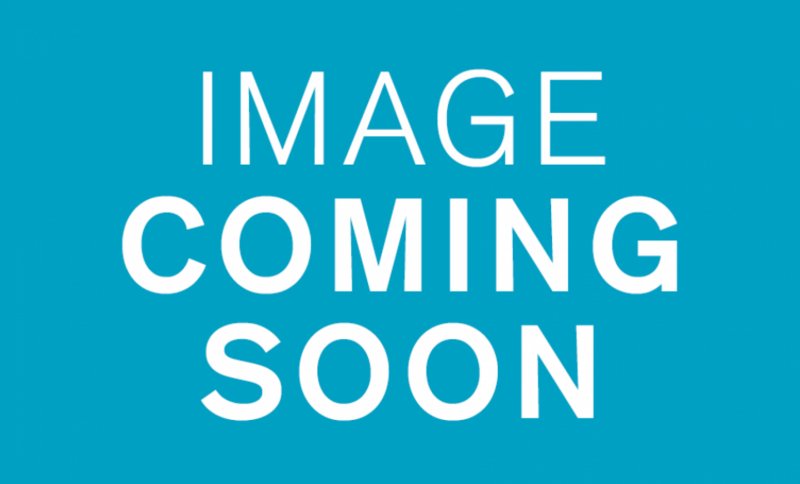 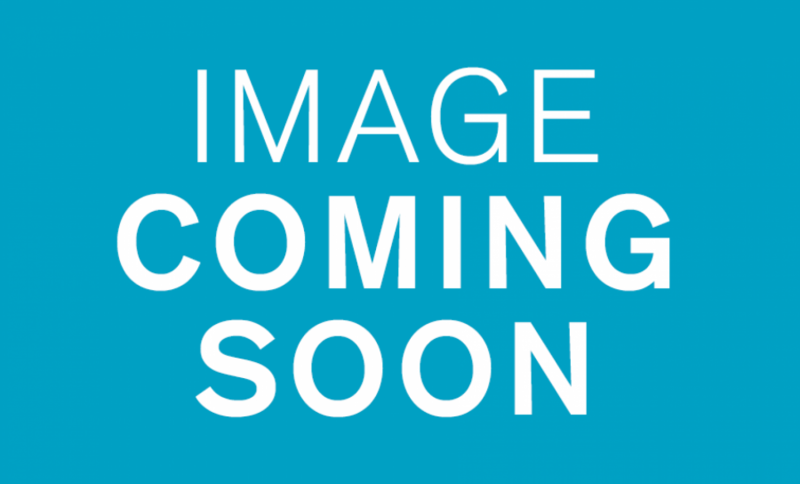 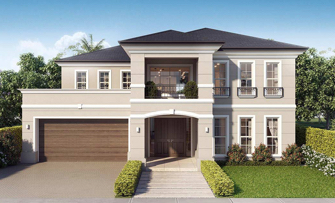 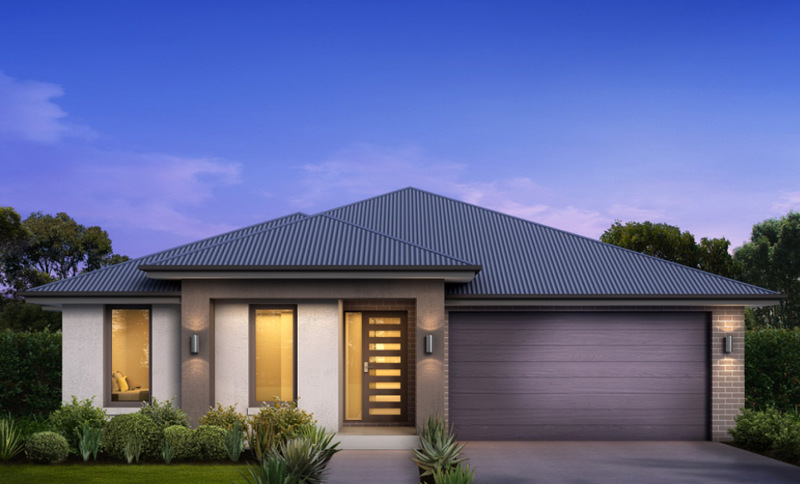 There’s no one home that suits all, and that’s exactly why we offer such a large selection of single story home designs for families in Sydney, Newcastle, Hunter Valley, Central Coast and surrounding New South Wales suburbs. 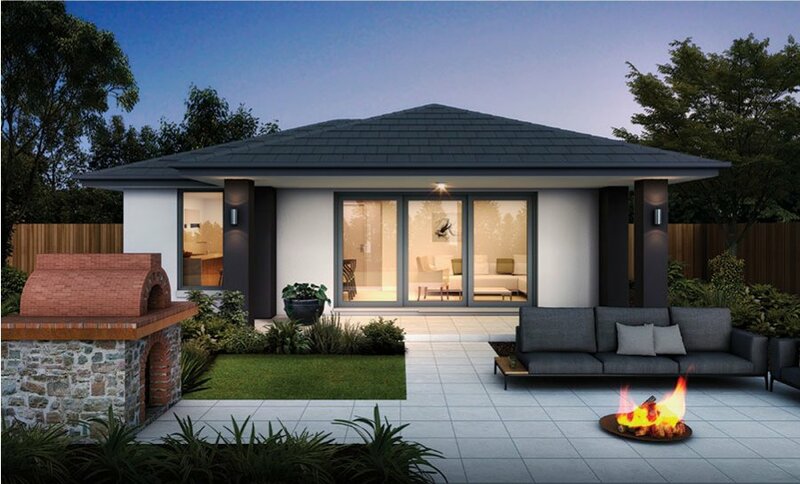 We’ve put together a beautiful collection of single storey designs which are designed with your life in mind. 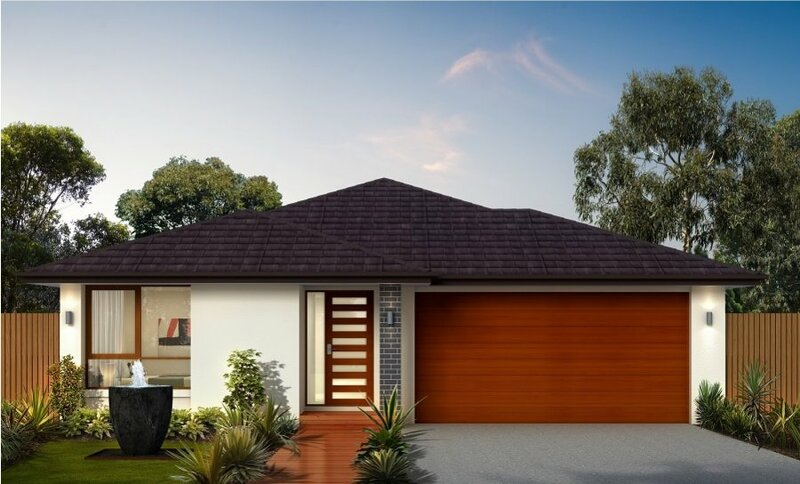 Our single storey plans include home designs fit for any budget, as well as designs that are suitable for a wide range of block sizes. 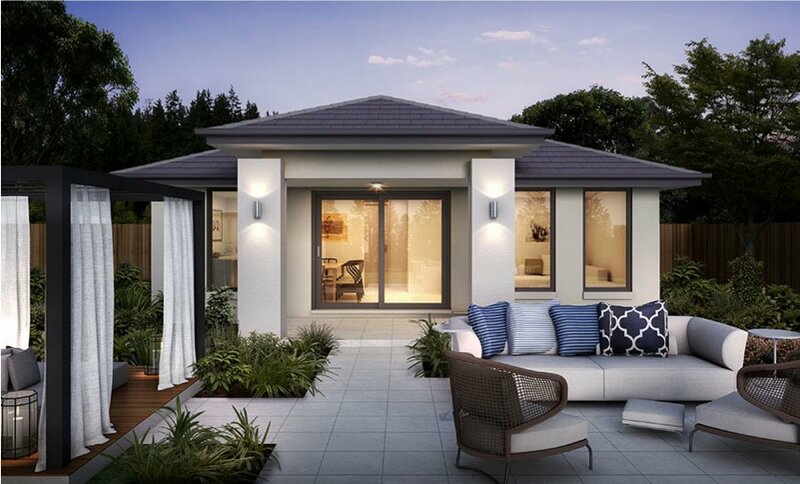 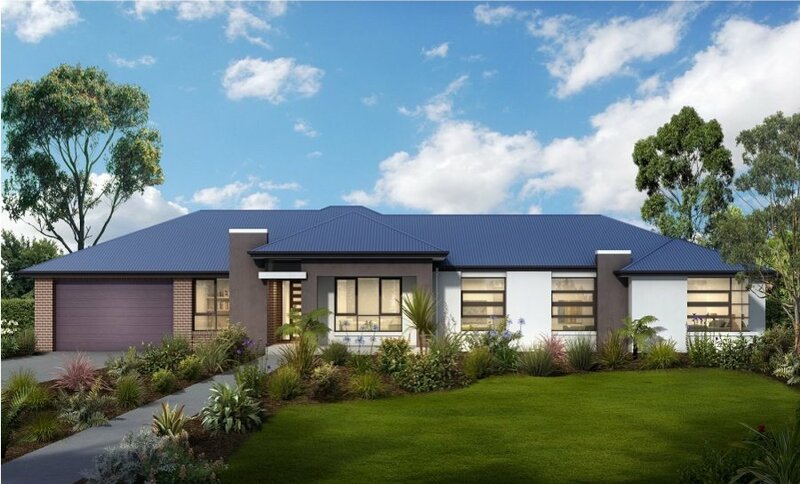 Our award winning single storey house plans include many great lifestyle features; gourmet kitchens with walk-in pantries, home theatres, generous bedrooms, spacious living zones and alfresco options. 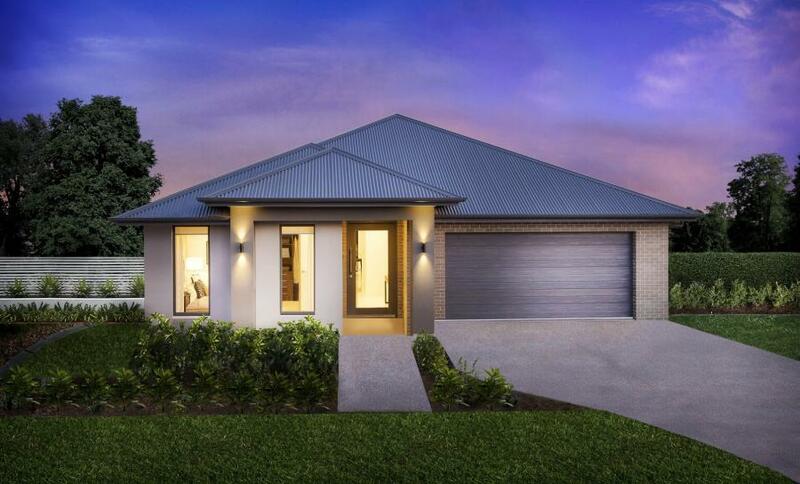 But the best bit about building with us is the flexibility to make your home you home - our single storey floorplans can all be personalised to suit you and your families individual living needs, small or large. 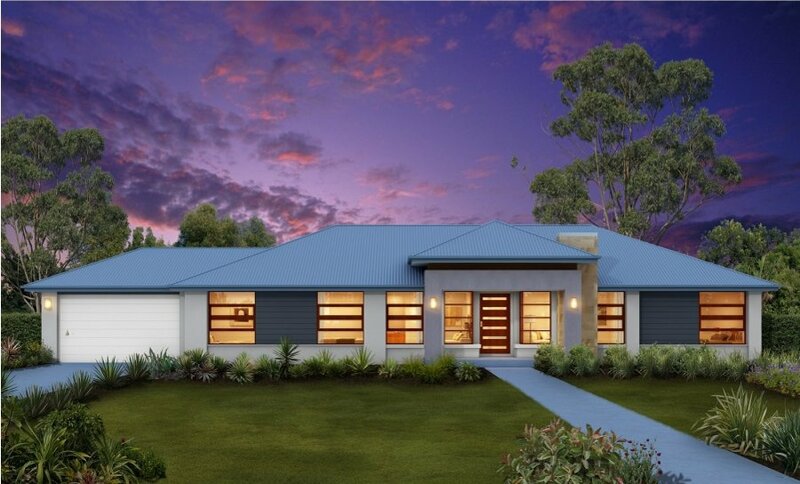 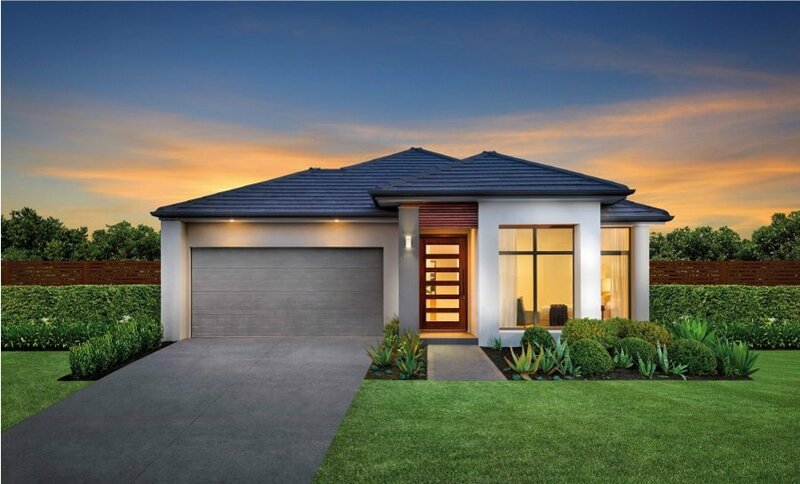 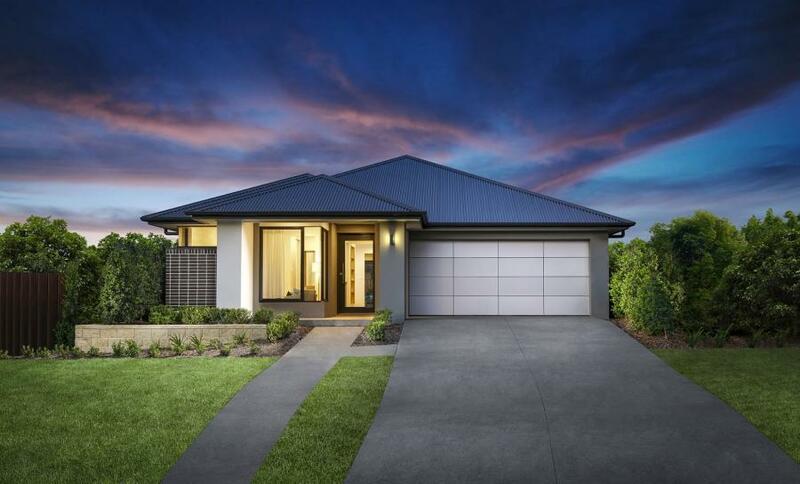 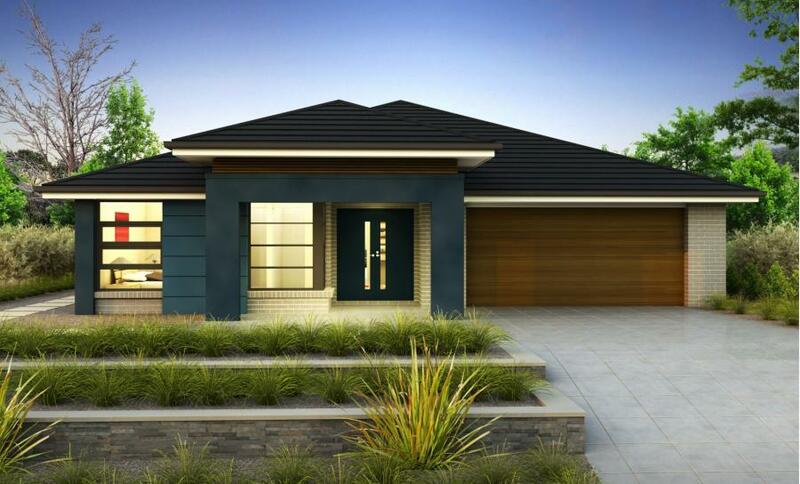 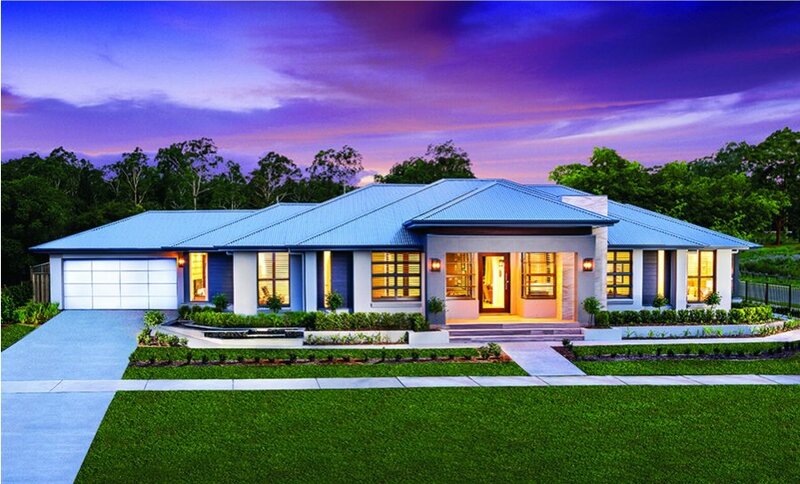 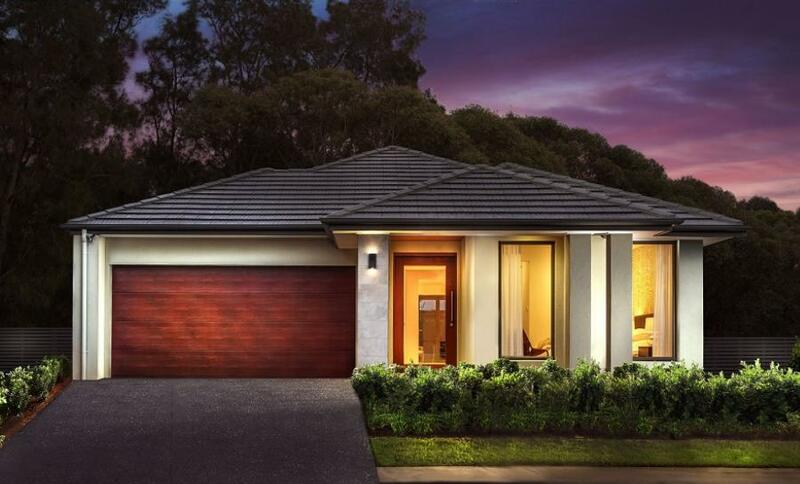 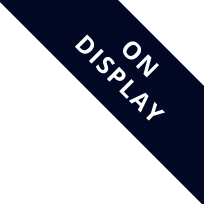 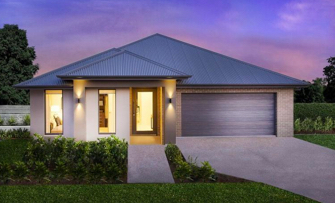 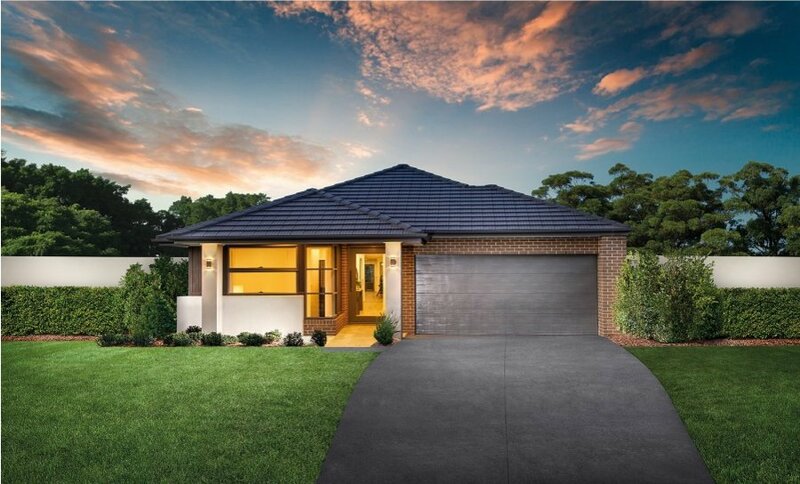 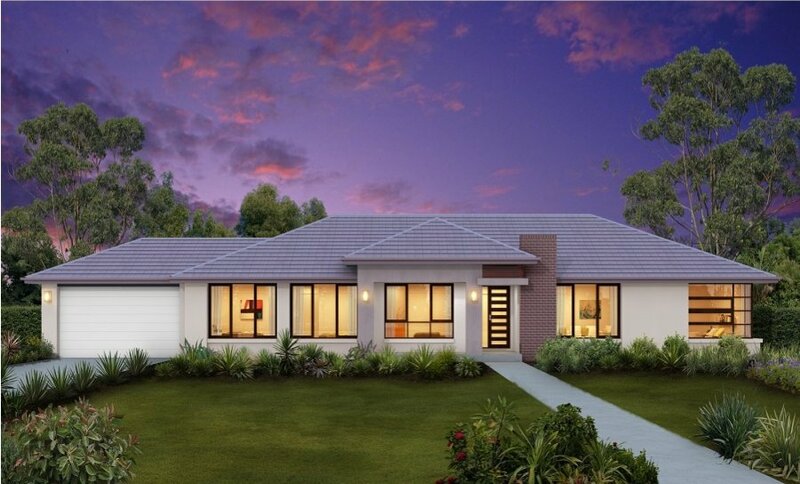 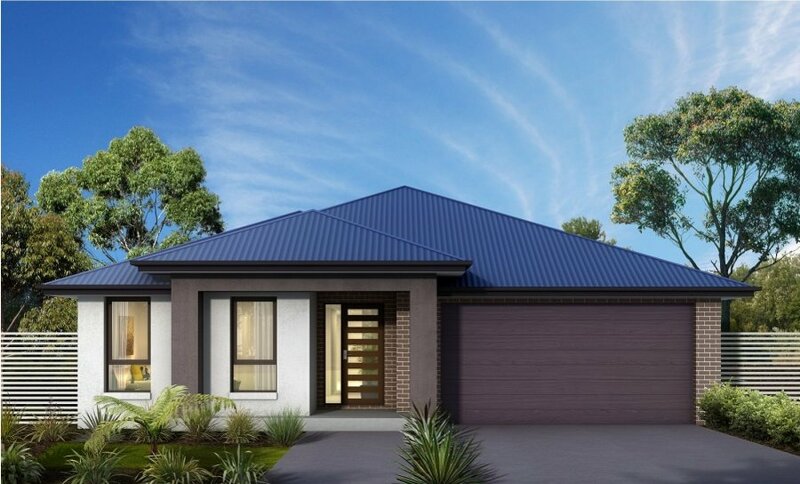 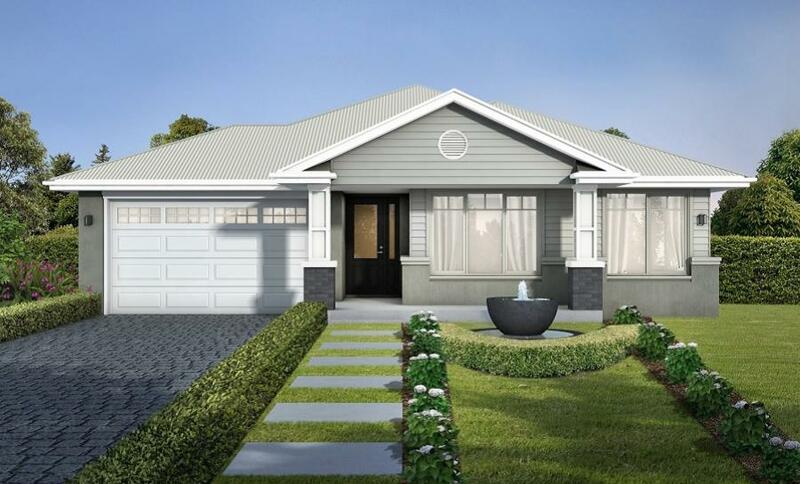 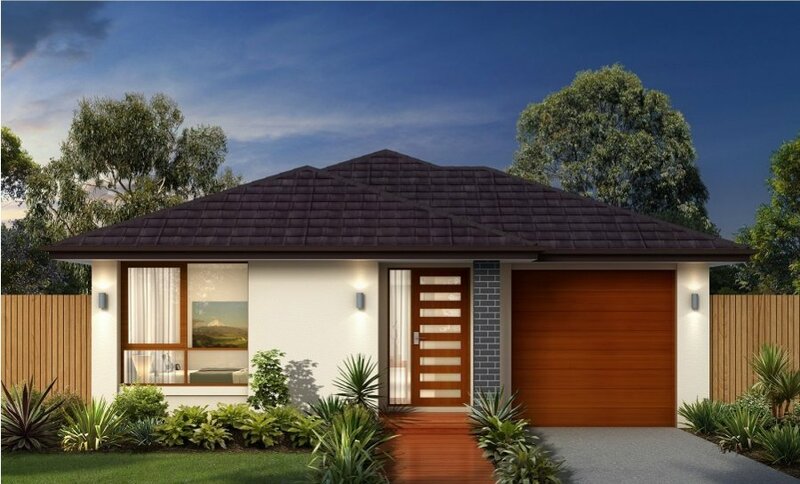 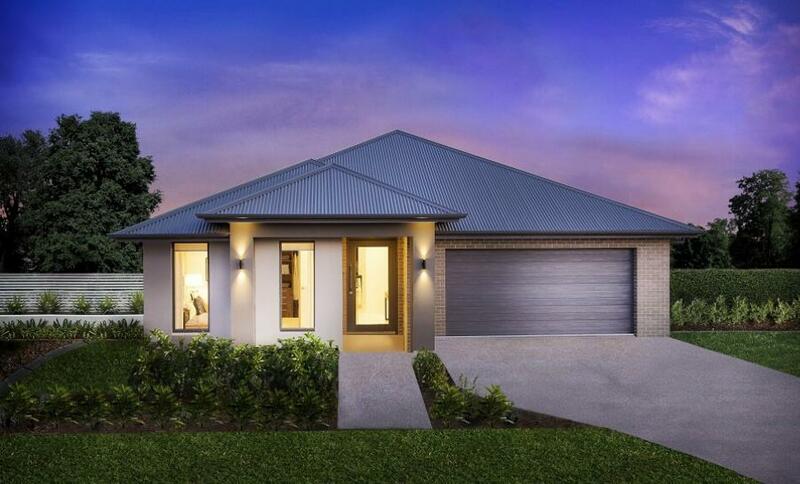 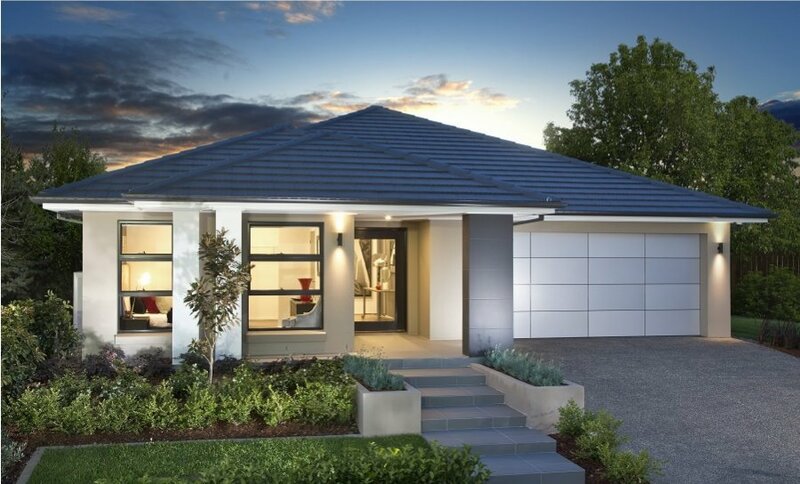 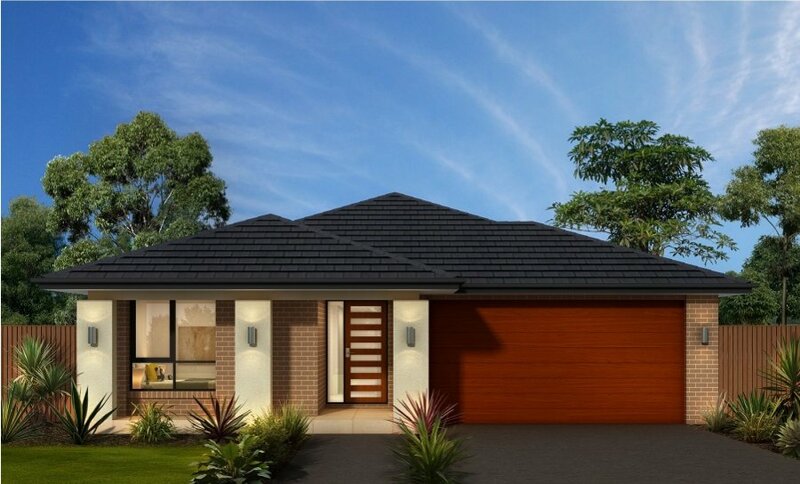 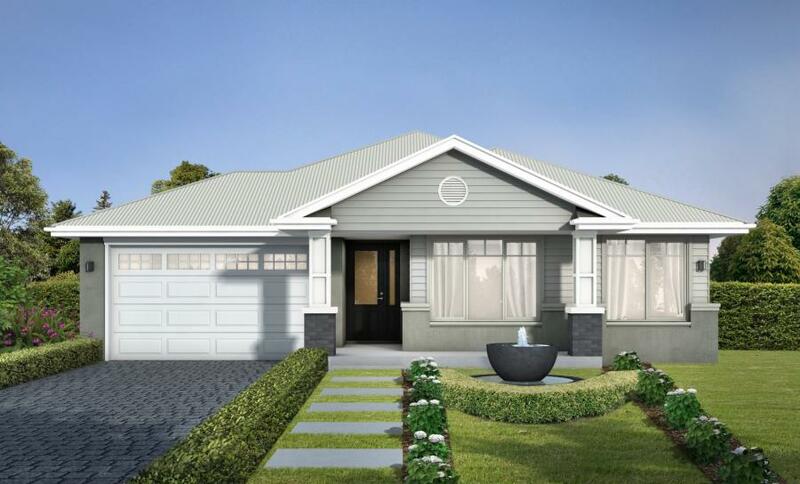 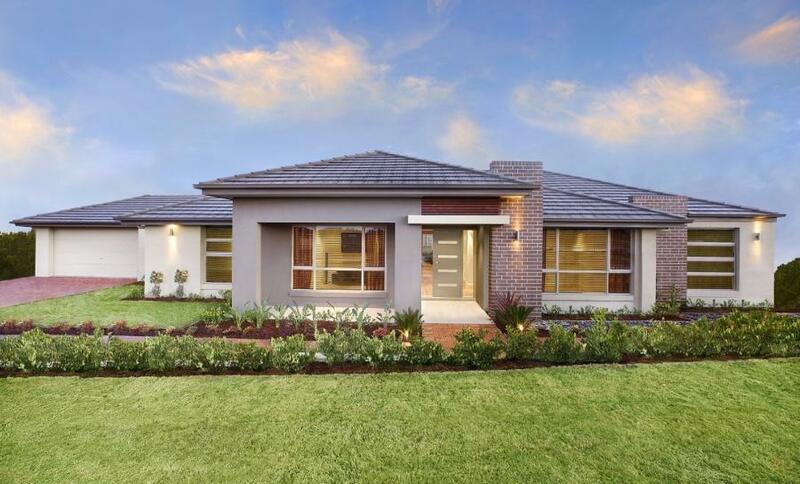 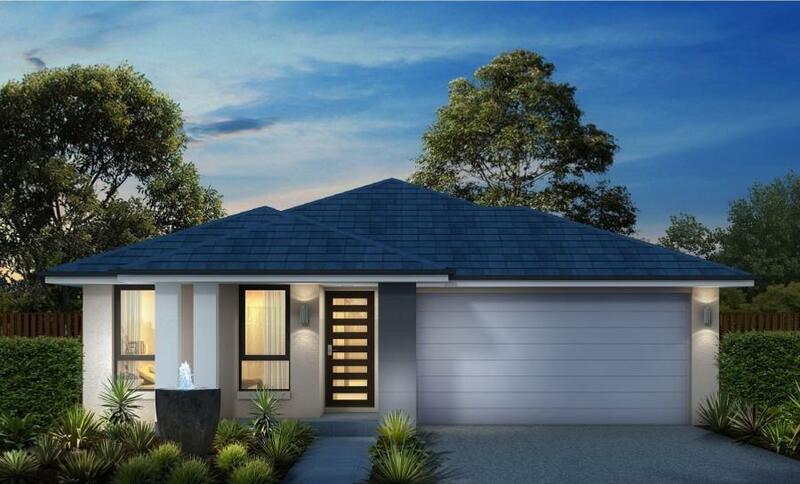 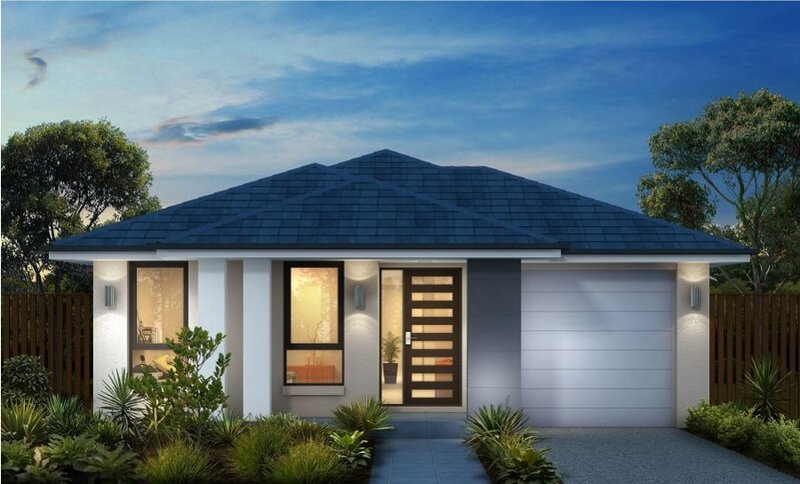 You can discover many of our single storey houses for yourself by visiting our range of display homes. 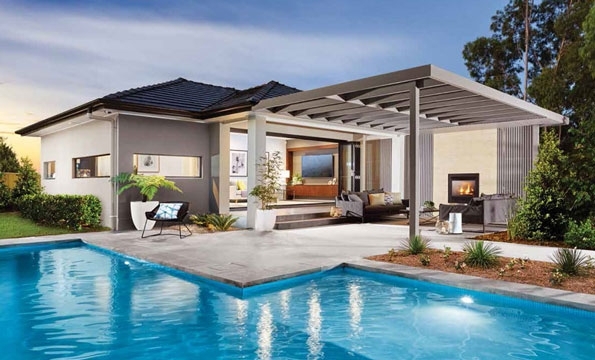 Find the nearest one to you here.